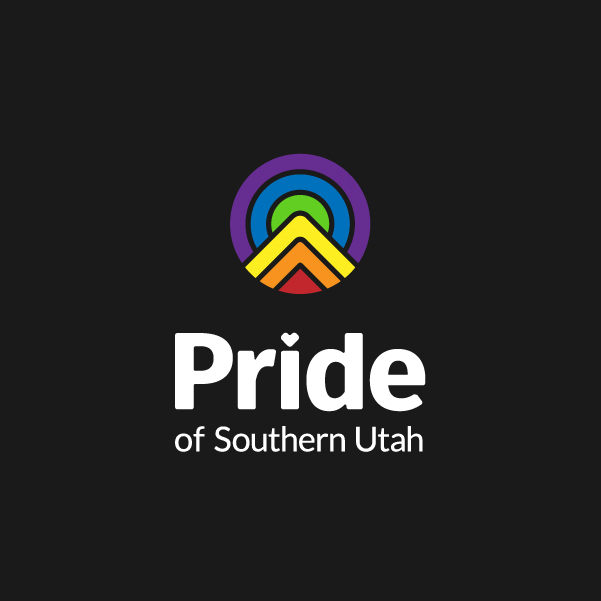 Pride of Southern Utah is designed to offer quality, family friendly experience for the LGBTQ Community and their families, friends and allies. We are doing a lot of promotions, advertising and community outreach. We are expecting over 2000 people to attend. The vendor application process is critical to ensuring event quality and integrity through the verification of goods, services, presentation, permits, and insurance coverage. All proceeds for Pride will go to local charity events. Vendor Fees are designed to take care of many of our costs, such as insurance and permits. The price of each booth is $75. All applications and payments must be made no later than September 5th so that we may file the proper permits.